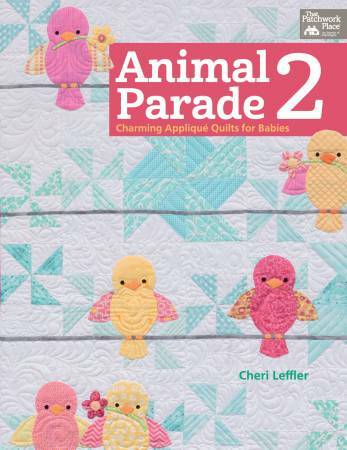 Animal Parade 2 - Charming Applique Quilts for Babies from Cheri Leffler. 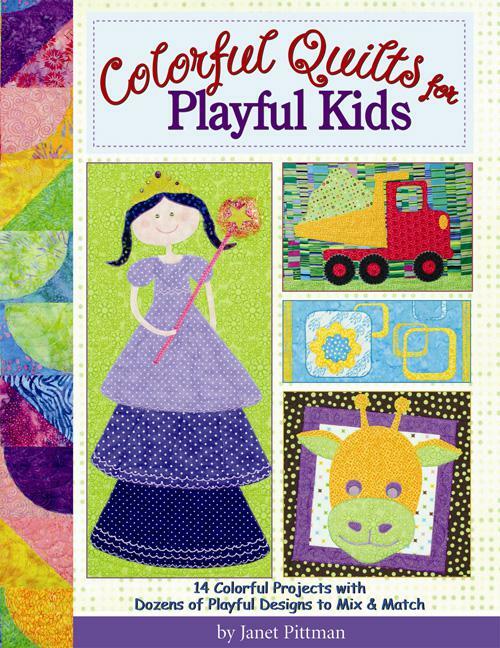 10 charming baby quilts combine simple piecing with applique. 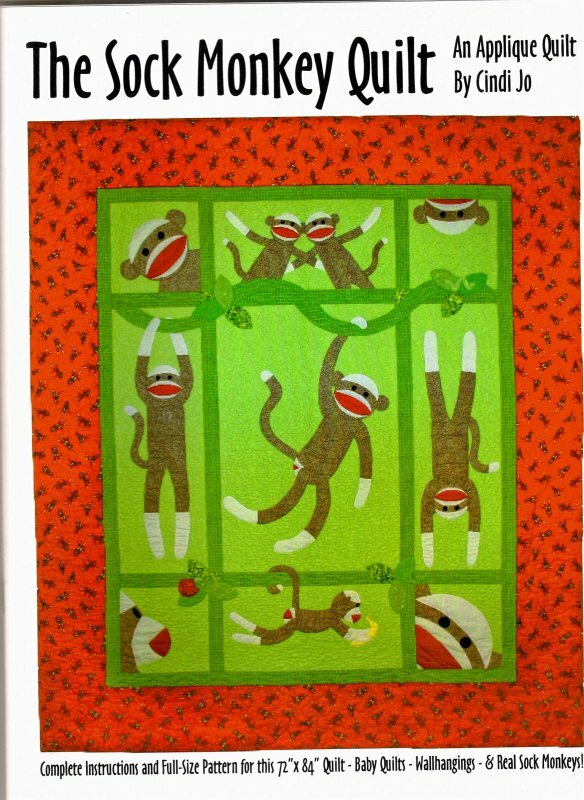 Sep by step instructions for needle turn and fusible web applique--fullsized patterns included. 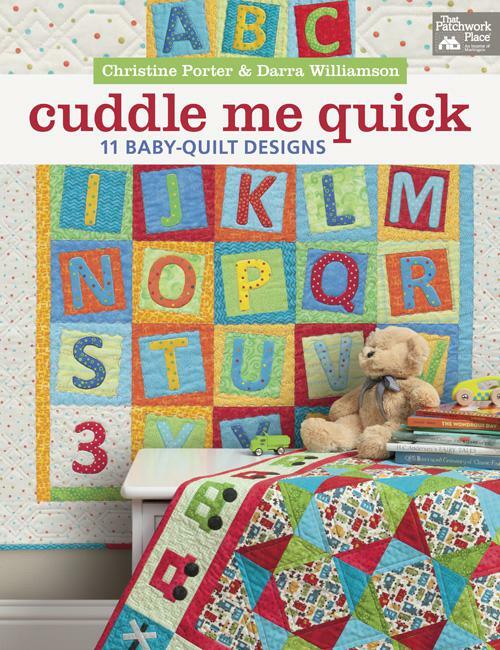 Baby Quilts For Beginners complied by Karen M. Burns for That Patchwork Place contains 13 fabulously fast and delightfully simple quilts for little ones that are bright, adorable, and super easy to make. 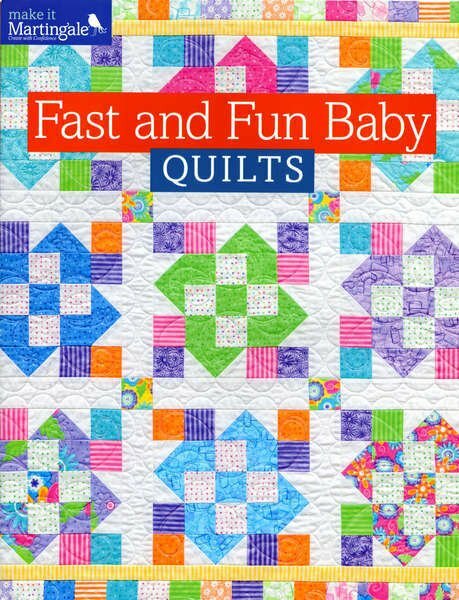 Fast and Fun Baby Quilts by Martingale. Choose from nine delightfully versatile patterns. Use lots of bright colors, choose delicate hues, or feature novelty prints--and always have exactly the right gift. 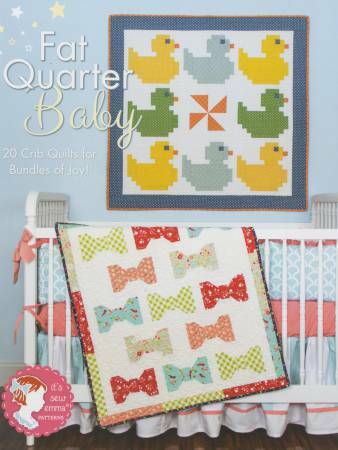 Fat Quarter Baby Book from It's Sew Emma Patterns. 20 crib quilts for bundles of joy! 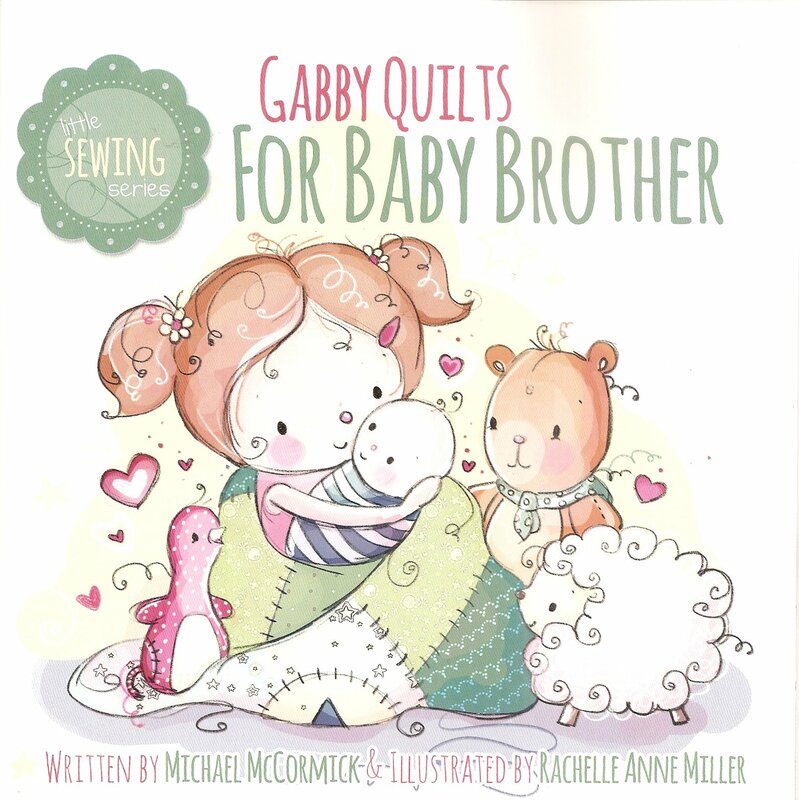 Gabby Quilts for Baby Brother is a Children's book written by Michael McCormick for Bambini Book Club. 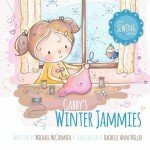 Gabby's Winter Jammies written by Michael McCormick for the Bambini Book Club. Happy Quilts! by Antonie Alexander for Fons & Porter. 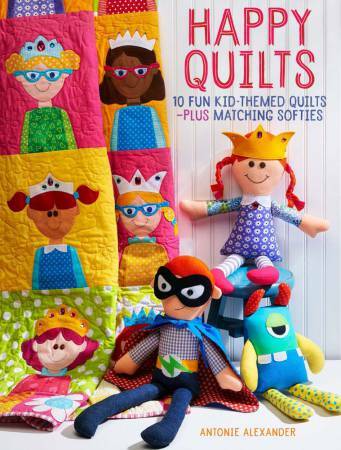 10 fun, kid-themed quilts and coordinating soft toys. 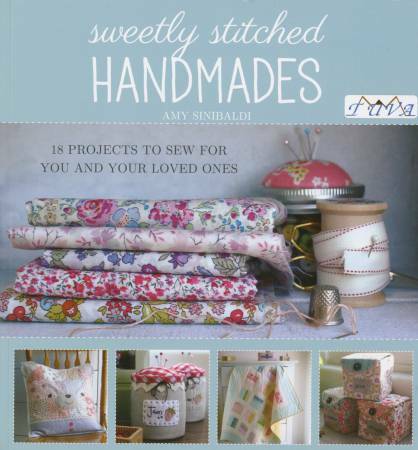 Sweetly Stitched Handmades - Softcover by Amy Sinibaldi contains 18 projects to sew for you and your loved ones. This book 'Baby It's You' is by Amy Hamberlin. It has 56 pages with 10 quilt and bags patterns. 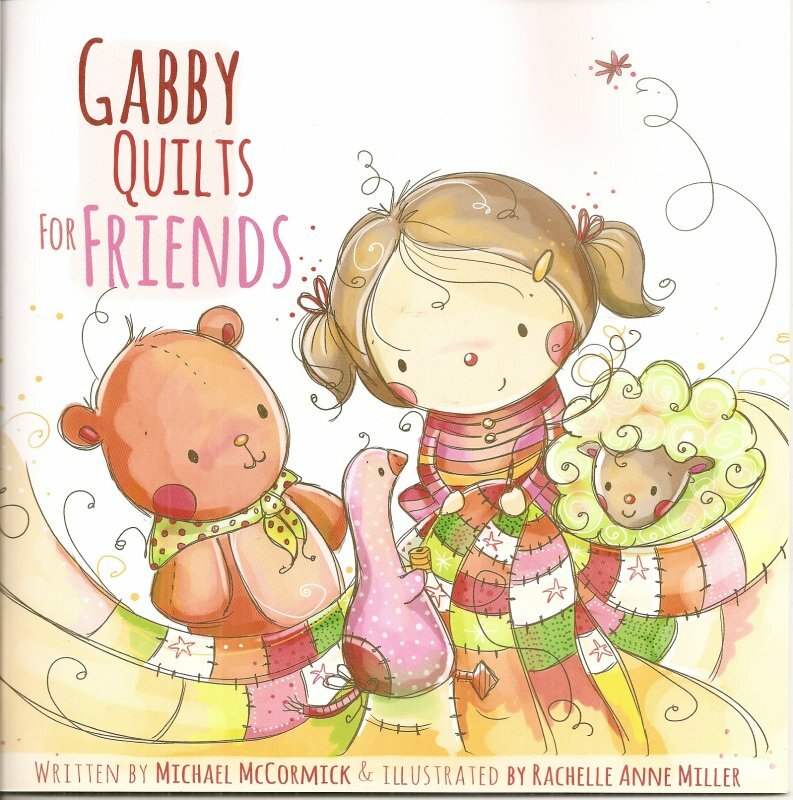 Gabby Quilts for Friends is a Children's book written by Michael McCormick for Bambini Book Club.